Contact Kor-Pak Corporation today for your Boston Gear needs. Boston Gear manufactures over 30,000 superior-quality parts – all of which are subject to rigorous quality control standards and all of which are included here for your convenient reference, accompanied by standard ordering information. Boston Gear’s comprehensive line of enclosed gear drives, including worm, in-line and parallel-shaft helical, miter, and bevel, provides you with the product variety you need to get the job done. Factor in our Guaranteed Same Day Shipment Program, which ensures rapid delivery, or our innovative Reducer Express™, which ensures overnight delivery, and you’ll see why Boston Gear’s speed reducers are preferred by manufacturers worldwide. In fact, every time you specify a Boston Gear product, you incorporate quality, responsiveness, and Boston Gear’s 123-year reputation into your design. 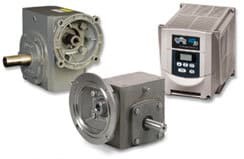 From fractional horsepower AC and DC motor controllers to a complete offering of complementary motors – including Ratiotrol®, the industry’s first stock single phase DC drive, Boston Gear is prepared to meet the broad spectrum of your adjustable speed needs. 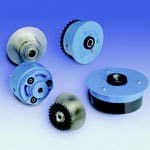 And with a complete line of complementary clutches, brakes, and other accessories available from Boston Gear, we are prepared to serve your motion control product needs. 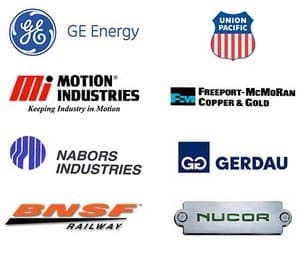 All of Boston Gear’s electrical products come with the kind of comprehensive field support and technical assistance required to simplify the process of reviewing applications and selecting products. 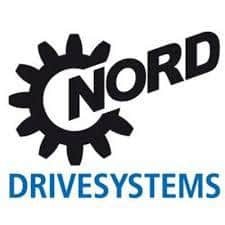 In addition, our customer service experts are trained to troubleshoot unexpected difficulties and provide a functional analysis of each controller/motor drive system. And our coast-to-coast distribution network ensures product availability, so you can get what you need when you need it. Boston Gear offers the industry’s most diversified line of clutches, with mechanical, electrical, and pneumatic clutches to suit most any application. Our complete selection of torque overload devices, along with our Model H clutch and our entire line of centrifugal clutches, comes with Boston Gear’s 120 years of mechanical power transmission expertise – so ask for Centric™ clutches by name. Because we apply the same quality standards to all of our products, you’ll find our electrical and clutches offer exceptional performance, as well. 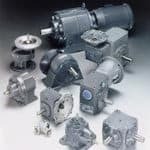 Since many of today’s factories require a combination of mechanical power transmission and compressed air systems for their manufacturing processes, Boston Gear offers a wide range of pneumatic products. From the simple blow gun or recoiling hose used to remove metal chips from a machining operation to the more complex cylinders, control valves, and switches used to move product through the assembly process automatically, Boston Gear has what you need. And all are available through our uniquely responsive Guaranteed Same Day Shipment Program. Boston Gear’s wide variety of shaft accessories offers a solution for virtually every need. Our line of couplings includes four products used to connect shafts with up to 3° of angular misalignment and up to 1/32″ of lateral misalignment. In addition, couplings facilitate the transmission of loads from light duty to heavy shock loading. We also stock two series of couplings that connect two shafts that are in alignment with each other. Boston Gear offers two series of universal joints that are able to transmit motion and power between two shafts that are up to 30° apart. Our shaft collars can be used to hold any object in place on a shaft. Boston Gear’s timing belts and pulleys are used to transmit torque with no slippage.